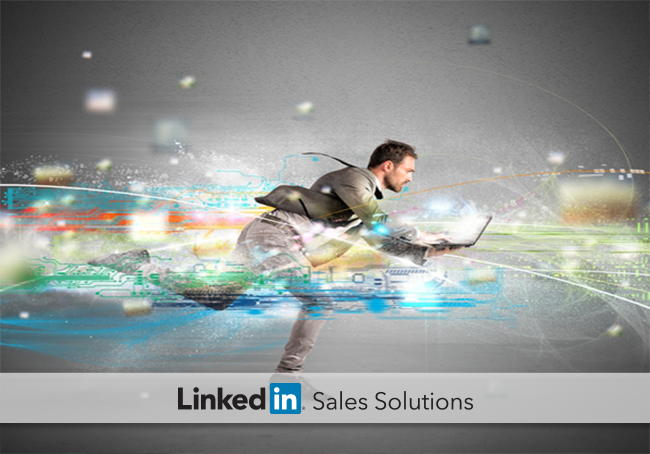 Learn how to respond to sales prospect inquiries quickly while still providing insight by using this LinkedIn checklist. Reacting quickly can be advantageous in the world of sales lead generation. In fact, a recent study from Lead Response Management revealed that a prospect is 100x more likely to respond when a seller reaches out within five minutes as opposed to reaching out 30 minutes later. The prospect’s company, title, and objectives are quickly found at the top of the LinkedIn profile and can help you craft the start of your response by addressing the person appropriately. Go further down the page to learn about your prospect’s role within the company and search for valuable information such as business goals, challenges, and accomplishments. Anything that helps you understand their needs (both individual and corporate) will allow you to better reach out with solutions that meet those needs. Can’t view the prospect’s profile because he or she is outside your network? With the Team edition of LinkedIn Sales Navigator you are able to unlock 25 profiles per month of people beyond your third degree connections. Decision makers are five times more likely to engage with you if the outreach is through a mutual connection. If you have shared connections with your prospect, mentioning them in your outreach – with permission, of course – can help you capture attention. Using the “Get Introduced” feature can be especially effective in establishing instant trust. Leverage your network by using the “How You’re Connected” feature on the right side of user profiles. When appropriate, engage with common connections to learn more about your prospect or request an introduction. Your prospect’s recent activity on LinkedIn may reveal important insights. Has he or she recently added new connections, joined a group, liked content, or followed a page? Any of these activities may allow you to learn what your prospect currently finds useful and relevant. When sharing strategic content with prospects, be sure to explain how it can help your prospect accomplish a known business goal. By demonstrating your knowledge and leading with insights in a timely manner, you’ll have a distinct advantage over your competition. The LinkedIn Groups that your prospect belongs to may reveal their business objectives and where they are in the buying cycle. Discussion comments can provide insights on prospect needs, pain points, and problems they are looking to solve. This knowledge can be used to craft your response and demonstrate how you can provide value. Participating in LinkedIn Groups can also help you discover new prospects in a helpful, professional context. Follow the golden rule in LinkedIn Groups. When you post a question or engage in a discussion, you prefer helpful answers and meaningful conversation, not a sales pitch. This is exactly what your prospects want and expect as well. Move more leads into the opportunity stage. Strike while the iron is hot by using this LinkedIn checklist to craft a quick, thoughtful response.